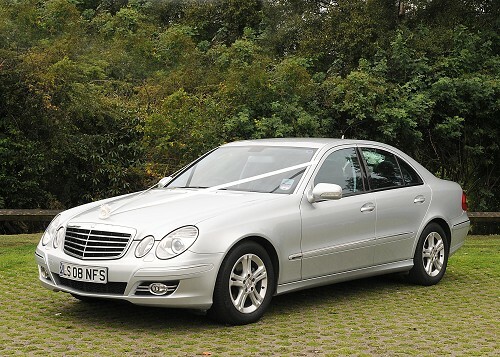 To view Wedding Transport suppliers in a particular county, please select this below and click the 'show results' button! 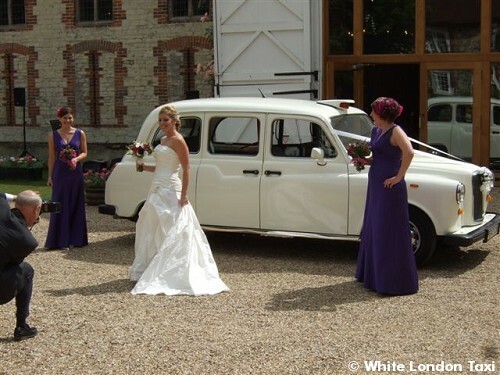 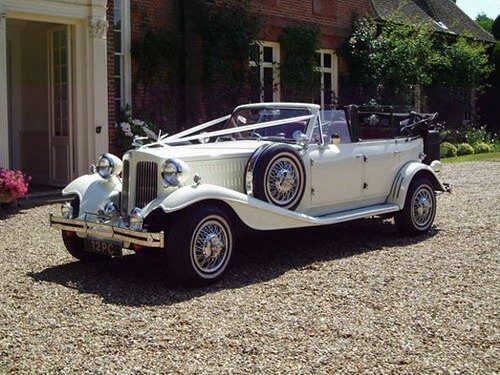 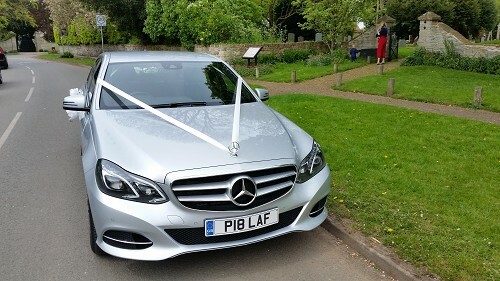 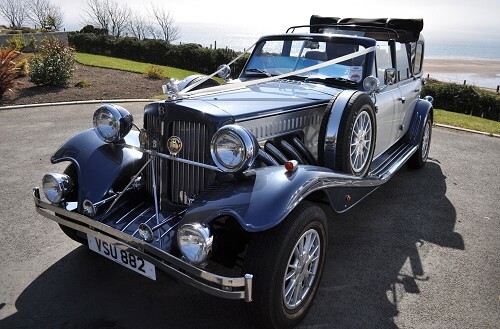 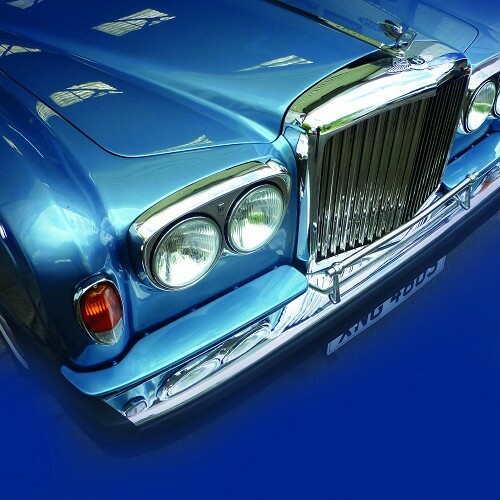 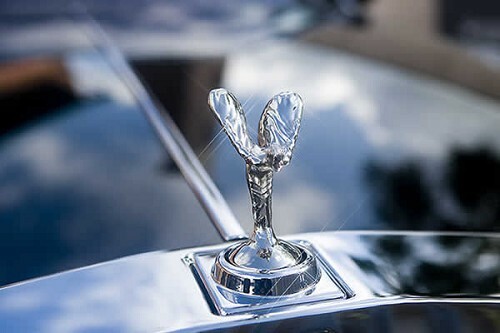 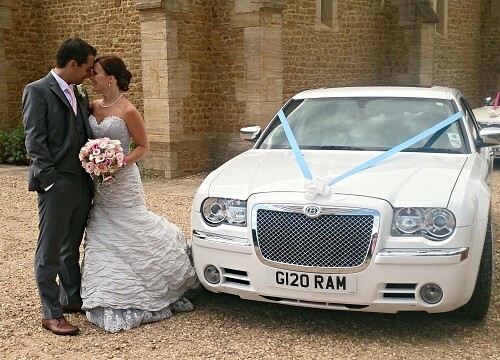 With the huge variety of wedding transport options available for your wedding day from limousines, classic cars and coaches to horse drawn carriages and chauffeur driven wedding transport you are sure to find something that is perfect for the bride and groom. 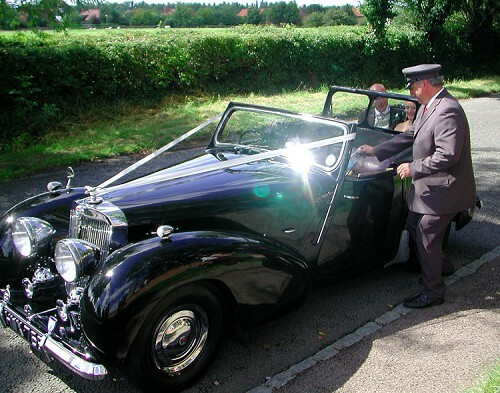 The journey to your wedding ceremony is often one filled with nerves. 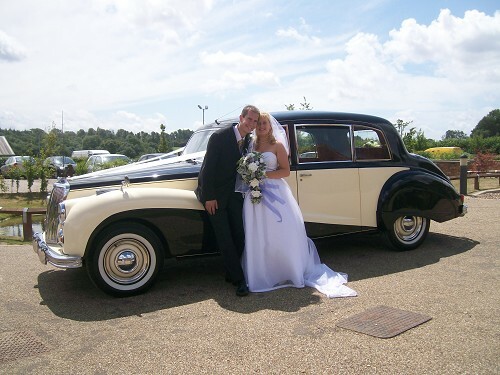 The journey to the reception is often one filled with happiness and relief and it also provides a rare moment alone together for the bride and groom so choosing some wedding transport that is comfortable and stylish will help take your mind off the nerves and also relax in each others company during that special trip to celebrate you marriage with friends and family. 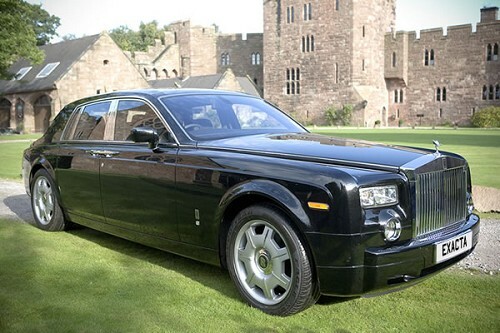 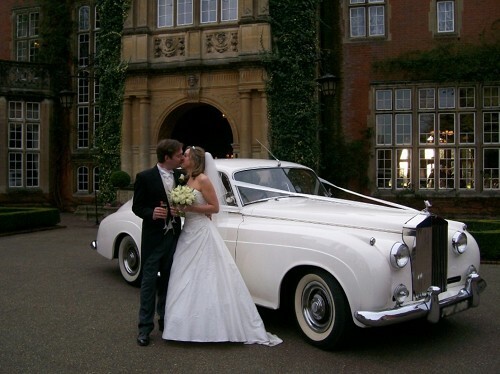 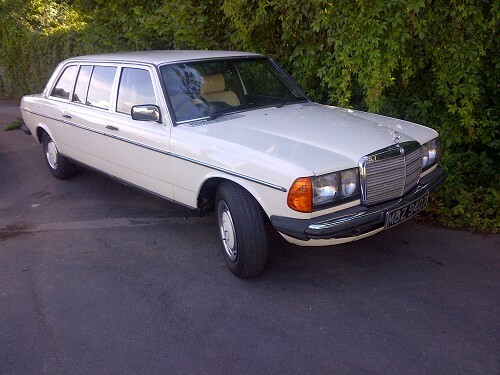 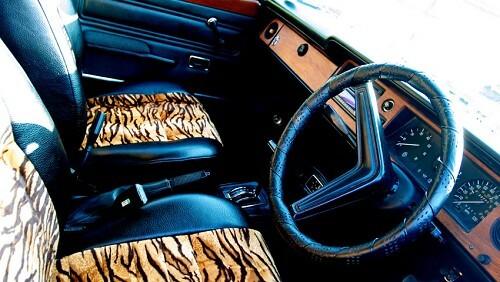 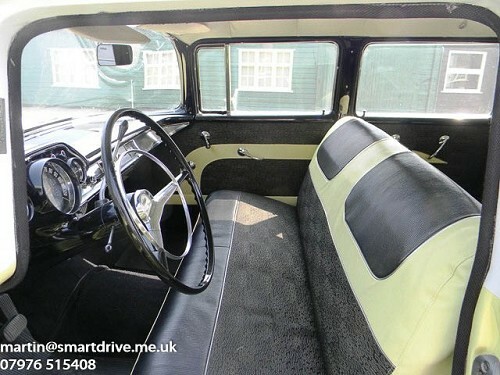 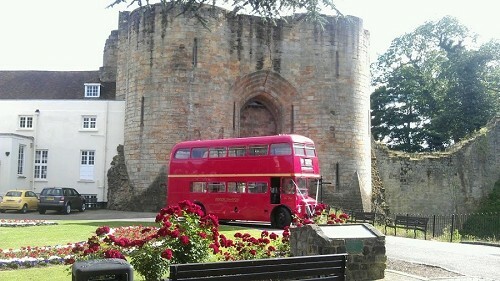 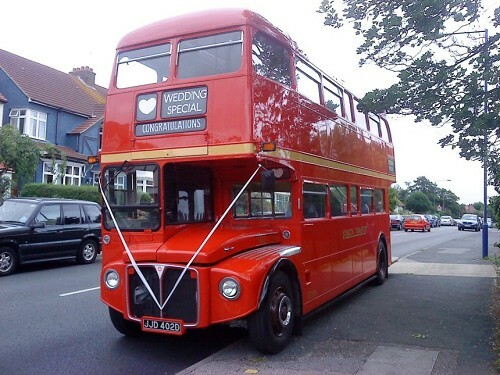 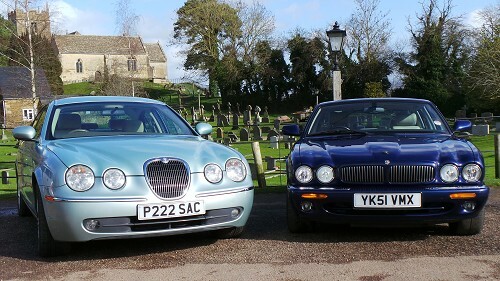 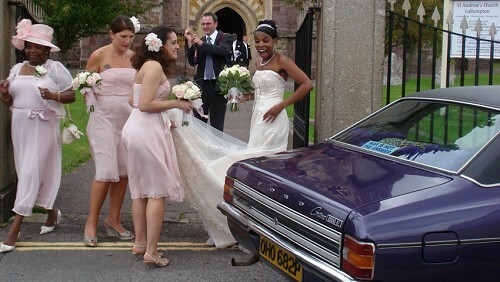 Not too sure what style of Wedding Transport you are looking for?